Hi guys, as the headline tells, I'm a bit feverish today. 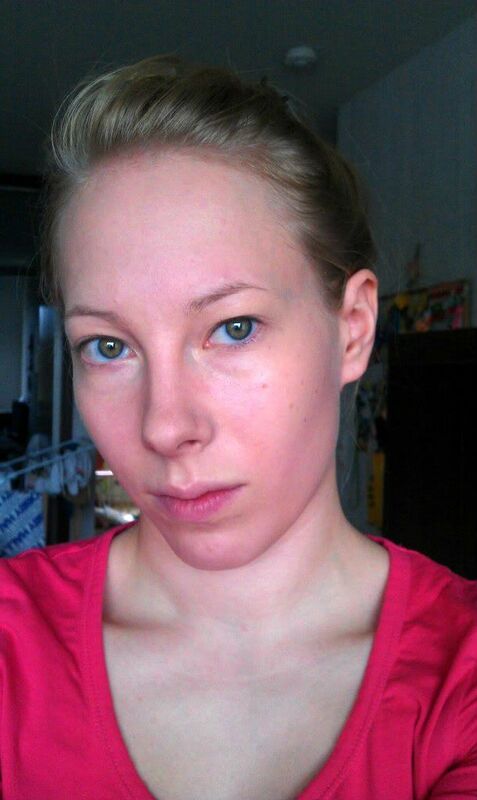 Nevertheless, doesn't keep me from posting :D I've been resting for the whole morning, but it got too boring so I washed some dishes and then got to the pretty things. 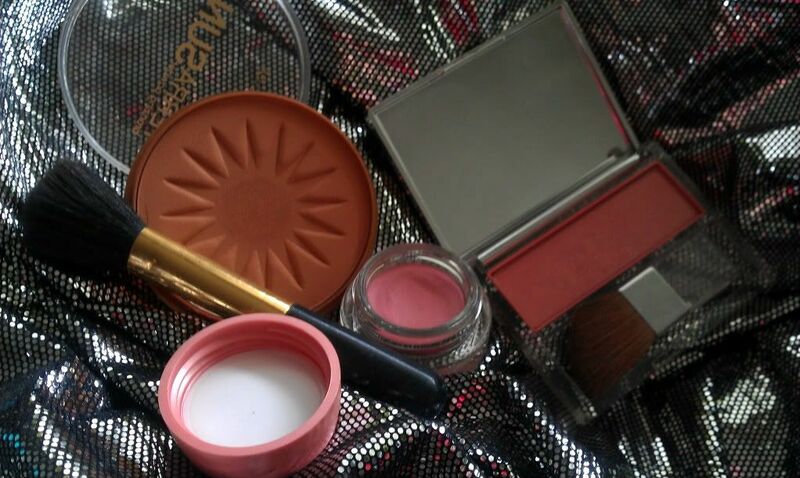 I was looking last month's InStyle magazine one day, and really got inspired by lots of things. Then I wondered, how to share thoughts with you, since plain writing might be boring. So... 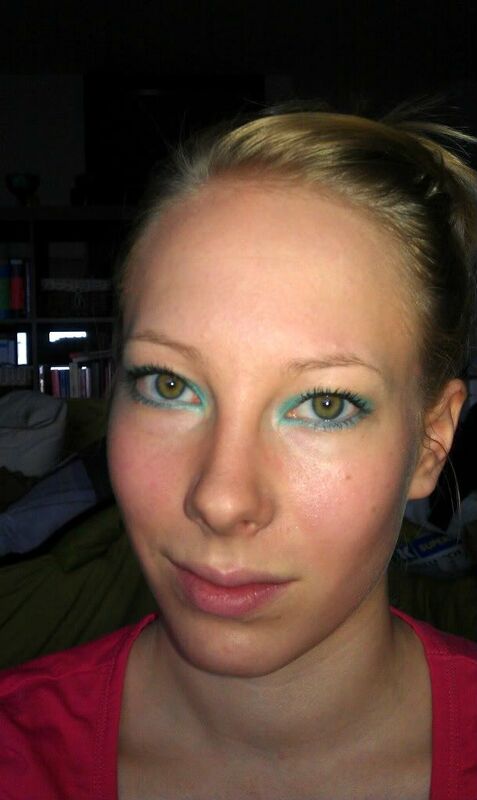 I kinda tried to make a sort of make-up tutorial. 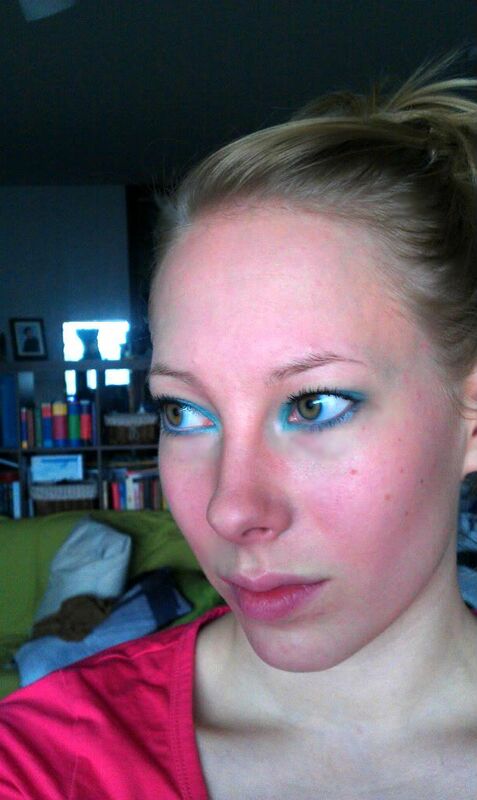 I fell in love with turqoise eye make-up in the Summer, and hasn't gotten over it even if it's Autumn already. And I absolutely love everything about this look, her lashes, eyebrows, colours... Just beautiful. L'Oréal Paris Studio Secrets Professional primer. Love that stuff! 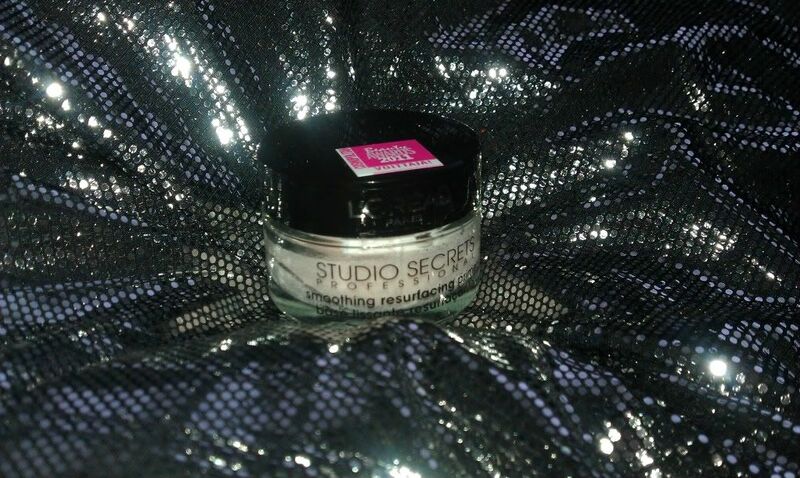 Put this your whole face with your fingers, adding it everywhere with small, circular motions. 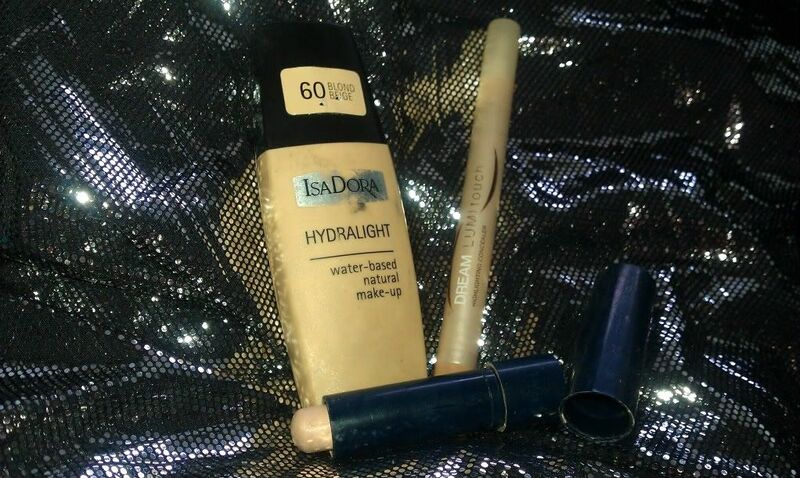 IsaDora Hydralight foundation, Maybelline Dream LumiTouch Highlighter, and coverstick by... I'd say Max Factor, but can't remember (the texts have faded away, so...). Start with the foundation, and add a thin layer (I use my fingers, but you do it your way), then fix the small flaws, like spots etc. with the coverstick. 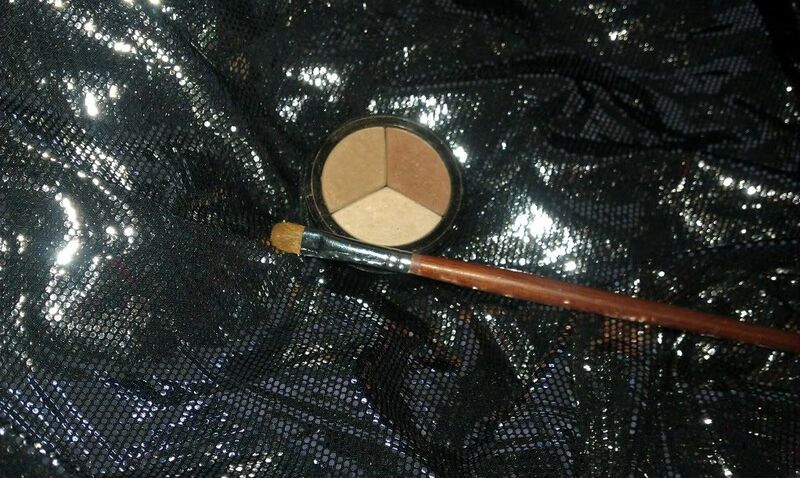 Finally, use the highlighter under your eyes, under your eyebrows, to your cheekbones... Wherever you feel you need it. As you can see, it smooths the skin out pretty well. (The combination above, I mean.) The light was pretty cruel where I took the pics, but try to stick with this... Next thing to do is to create some shape and colour to the face. I always, always use the curler. Of course you must be gentle when using it, so that you won't break your lashes. 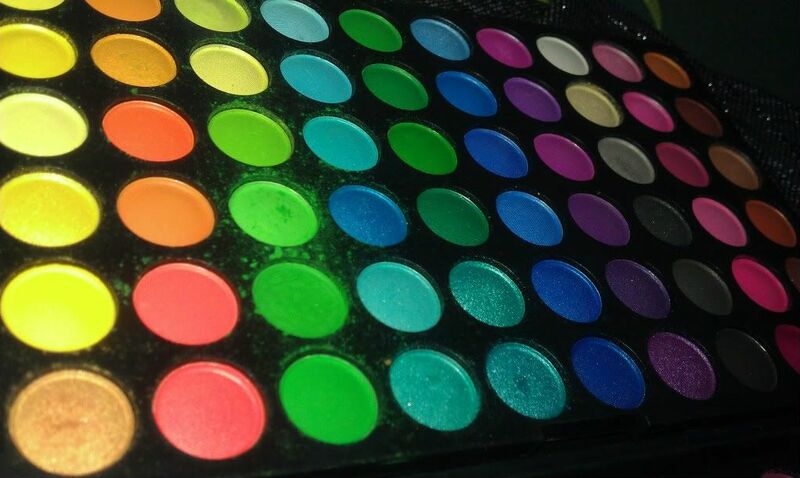 I try to use it before the eyeliner, so that it doesn't ruin the make-up. I lined my upper lashline with Max Factor Colour Perfection (black) and lower one gently with Maybelline Expression Kajal (black). 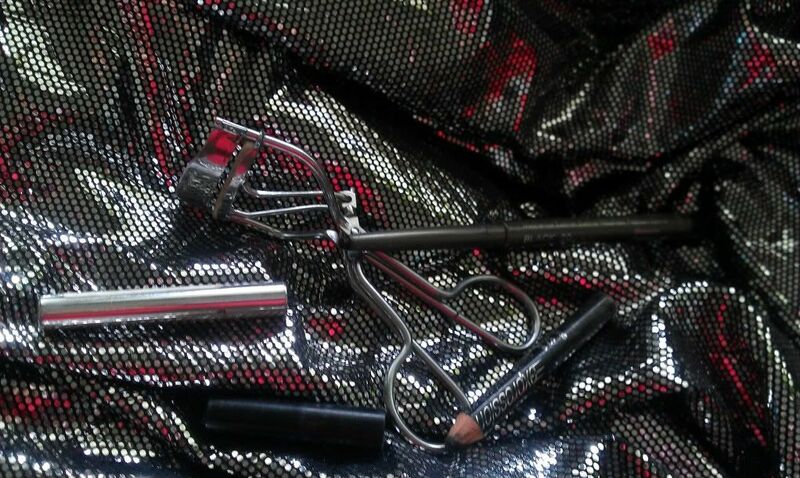 I love the Max Factor eyeliner, it's a real favourite! 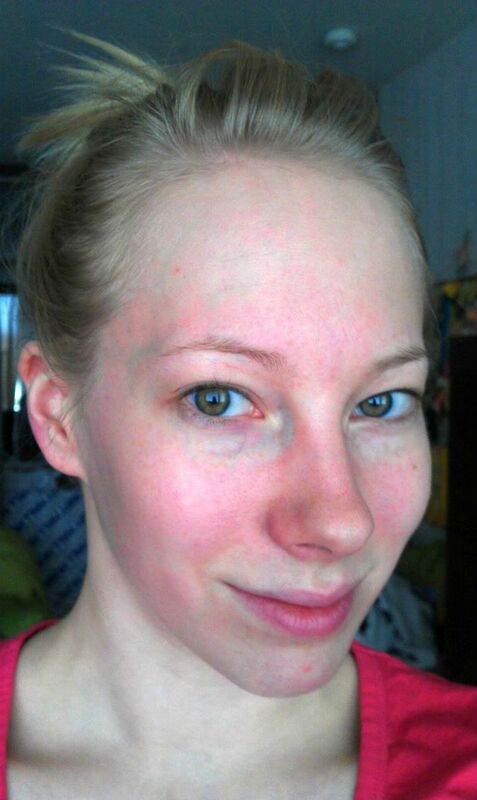 So that's what it looks like (without the redness, of course... I'll do next one when I'm healthy, I promise.) Next step is putting a base for eyeshadow and opening the gaze a bit. 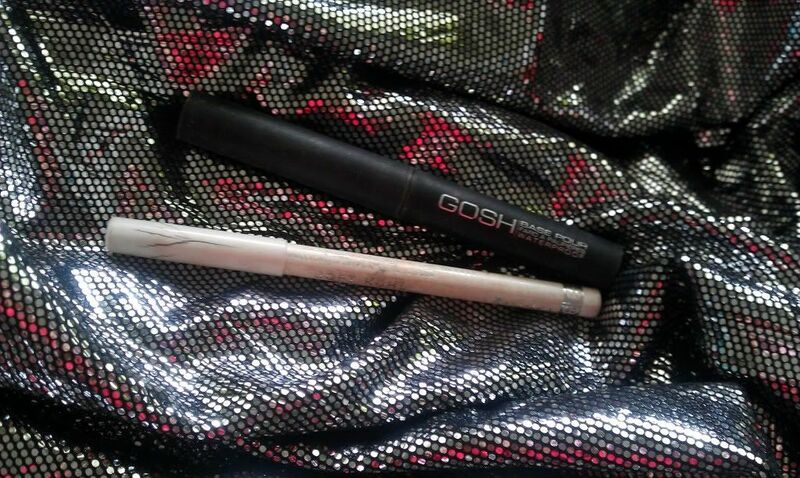 My choices of products for that are GOSH eyeshadow base and Maybelline eyeliner pencil (white). So just line your inner eyelids with the white eyeliner, and add the base product to your eyelids. It should look something like this. 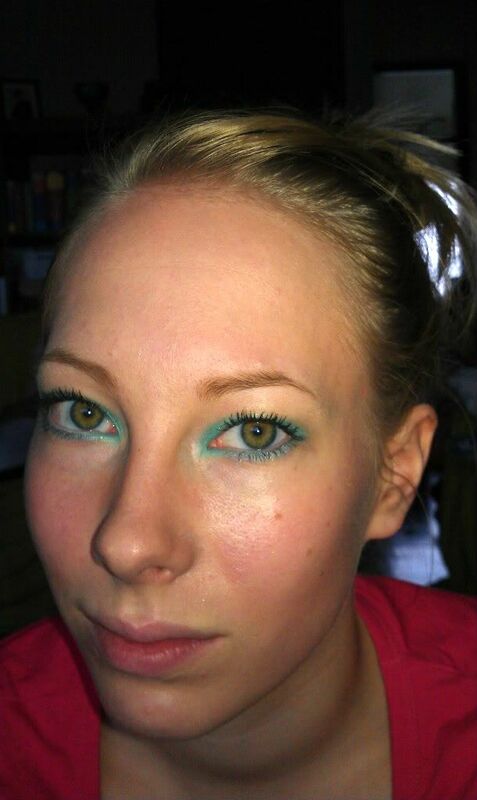 Then, time to add some eyeshadow. 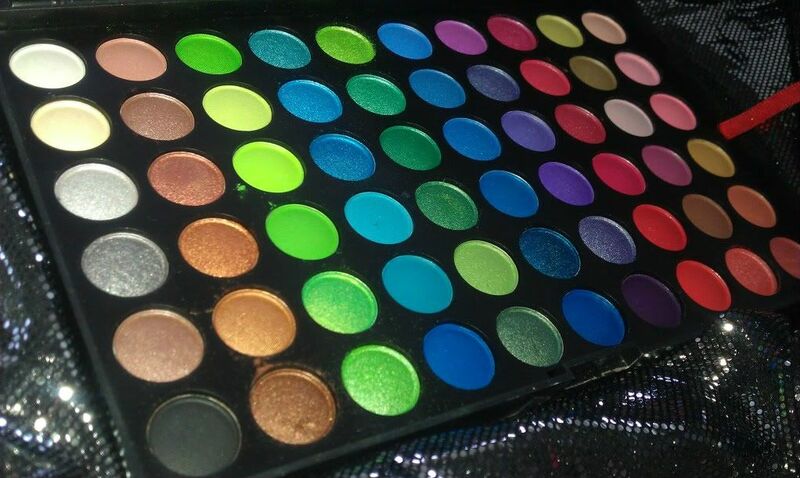 So that's my huge variety of eyeshadow shades (by Nelly.com) ;) I used the turqoise that's on the upper half of the palette, fourth from the left and second from the bottom. But really, any shade will do. Add the colour to your lower lashline, and colour the whole upper eyelid from the crease of your eye. Fade out the colour to make the edges smooth. It should look something like this. Then, we should put some mascara. 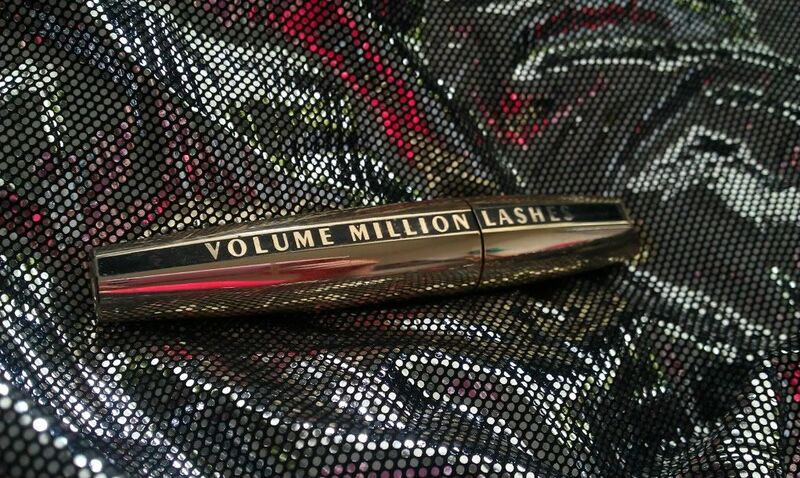 I used Volume Million Lashes by L'Oréal. The point is not to make spiderlegs all over your face, but to still make considerably thick and long lashes. 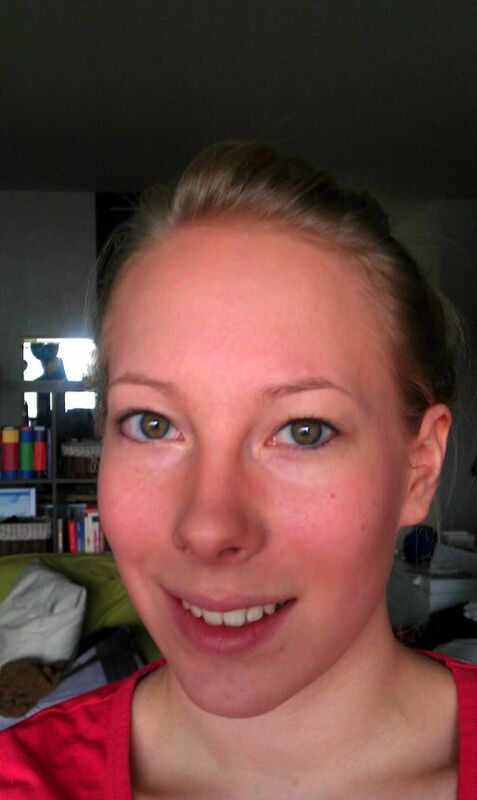 To be honest, this isn't my favourite mascara (don't care so much about the brush of it) but it was okay for this. Couldn't get a proper zoom because I was doing this alone with my cell phone :D You'll have to wait until I buy a real camera :D After this, there's one final touch to this, the eyebrows. I like to use eyeshadow for the brows, since it's easy to apply and yet it's not too dark. I don't know, maybe someone out there knows a great product for the brows (not a pencil, don't like them) that suits for someone this blonde? 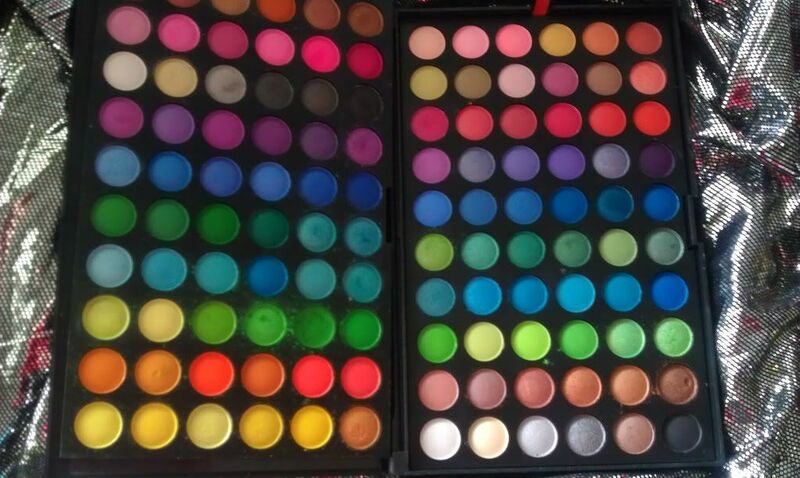 You are so good at make up! 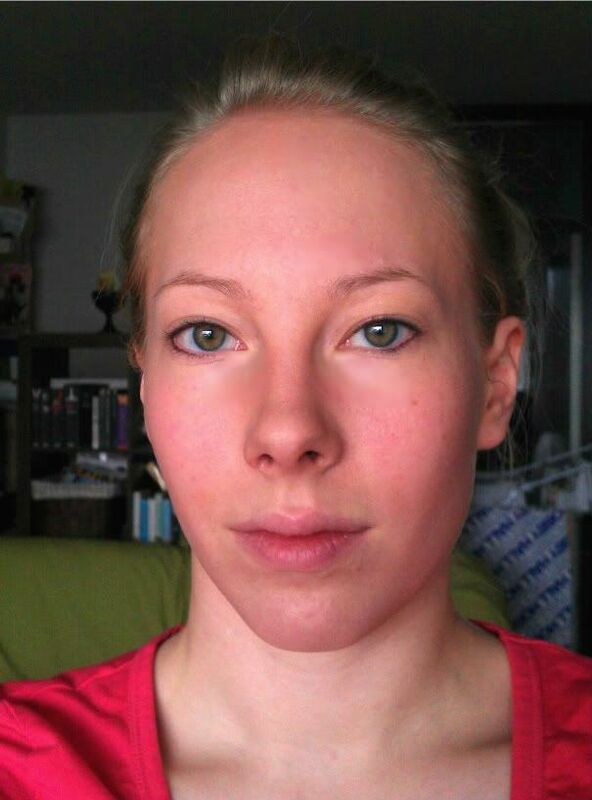 im a huge make-up-aholic but im rubbish at actually applying it- can you do a post about applying eyeliner?